As we can all envision, the world of cryptocurrency is most decidedly here to stay! Gone are the days of “we’ll just wait to see how things go” as the words Blockchain and Bitcoin more and more common in everyday conversations with both colleagues and friends. But as we look forward to upcoming trends or even attemp to develop a better understanding of cryptocurrencies and how they work, there comes a time when doing a few random Google searches just isn’t going to cut it any more when expanding your business or making an investment. The good news is that online searches, e-books and lunchtime chats no longer have to be your only source for information. As that the main reason a person attends a large cryptocurrency conference is to learn more about what’s trending and upcoming things to watch out for, it’s highly important that the speakers are experts in the field. 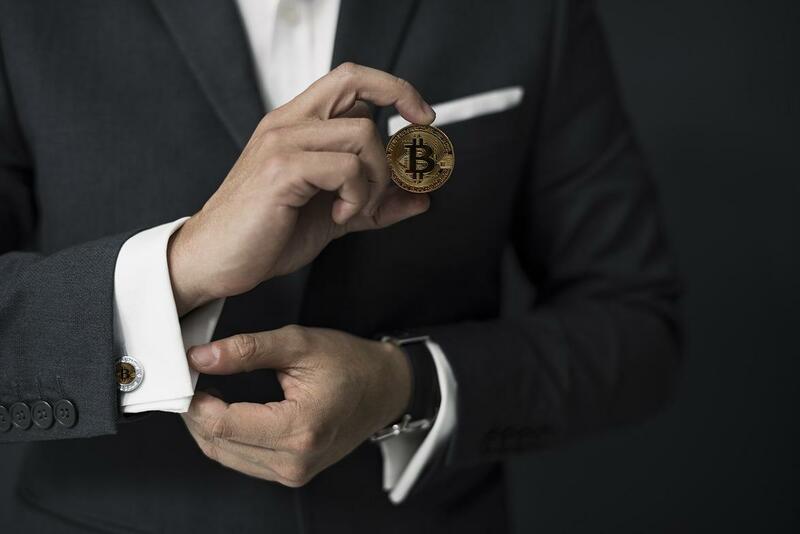 Of course, a bit of variety is also beneficial, and speakers who specialize in Blockchain, cryptocurrencies and even financial management are well-received. It’s also nice to see representatives from not only large, prosperous corporations, but from promising young startups as well. To stay on top of the industry, it’s helpful to learn all that you can about any supporting products or technologies that can help you grow your business. Large events always have exhibitor space, where vendors can showcase their companies, and you can see their products firsthand, or learn all about software or other technologies that can come in useful. The best events will also offer other ways to network and engage with other attendees. These can range from smaller lectures to even dinners and parties. Often, these more laid-back settings can be ideal for striking deals or building connections, without the stress and hectic activities of the main conference. Of course, pricing will be a big part of your decision-making process. However, be sure to understand that while the largest events may have the highest price tags, they will also include many more ways to learn and intermingle with others. Also be aware of the pricing structure, and often, you can save by registering for a package plan that includes the add-on events, meals, etc. A cryptocurrency conference in a nice setting might just be the icing on the cake. Many events are held in Asia, so whether you’re traveling from abroad or from just a few cities down the road, wouldn’t it be nice to get in a little sightseeing? 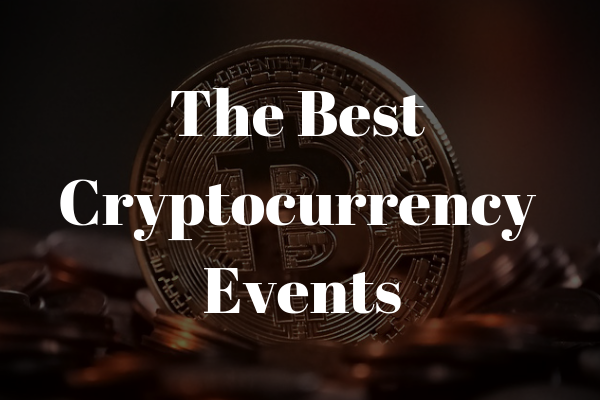 So without further ado, here are our five best cryptocurrency events that are happening in 2019. TOKENOMX was held last year in Chiang Mai, and was avidly received by a large number in attendance. This event hosted 21 expert panelists and lecturers, and it included Erica Blair from Blockchain Branding, Nicholas Merten from DataDash and Barnaby Anderson from Blockchain Alchemy. TOKENOMX is a unique Asian blockchain conference in that it requires a non-pitch policy for all of the speakers (something similar to the principle behind Ted Talks and the 20-minute speech.) TOKENOMX also provides slides from all of the speakers, which is included in the ticket price. The Blockchain Summit that took place in Hong Kong in 2018 was one of the largest conference of its kind. With over 1,000 attendees, around 80 speakers and numerous exhibitors, it’s definitely one to put on the calendar. Some of the speakers included Mun Shing Cheong of C Block Capital, Terence Lam of Up Blockchain Technology Limited and Dr. Daniel Ng of Beijing Tsinghua University. The Blockchain Expo Global is held in London, which is definitely a swiftly rising Blockchain market.The event is slated to host over 12,000 attendees. Last year, speakers included the likes of Kapil Dhar from Lloyds Banking Group, Oliver Volk from Allianz and Thomas Power from 9 Spokes. CoinAdvice BlockChain Conference is held in Pattaya, Thailand. Last year’s event hosted over 1,500 attendees, plus over 100 speakers and numerous vendors. This company is a business promoter who works with the financial industry, along with partners and networkers. TOKEN2049 is held in Hong Kong on March 13-14th, and it will hope to have over 2,000 attendees, along with more than 100 speakers. There will also be vendors, influencers and people from more than 50 different countries. This event focuses on networking, as well as exploring the crypto process and current developments, so as to shine a light on its unique opportunities.